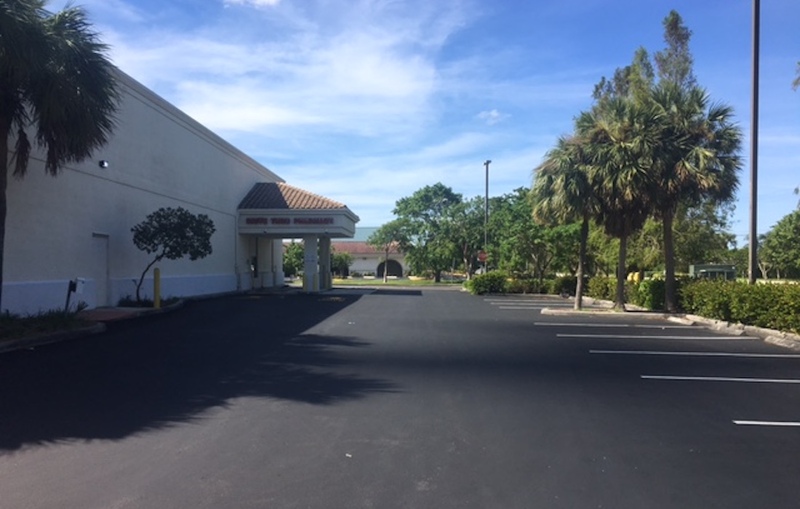 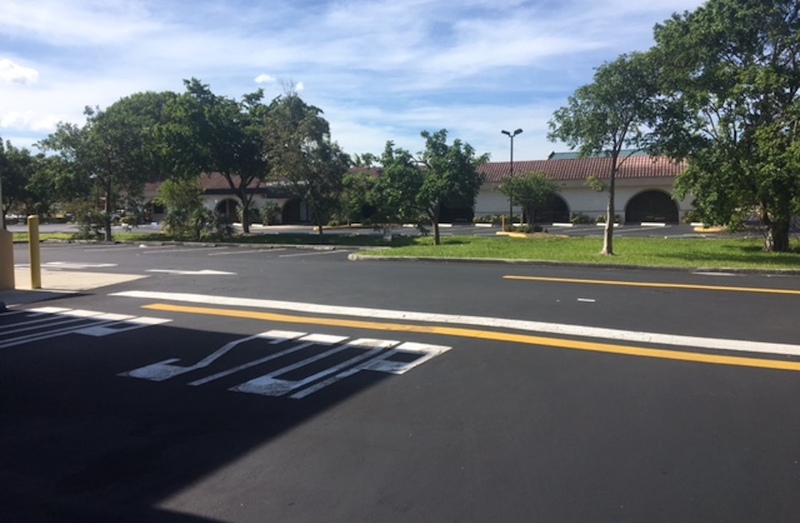 Walgreens - Projects - Paveco Inc.
Walgreens needed their bi-yearly sealcoat. 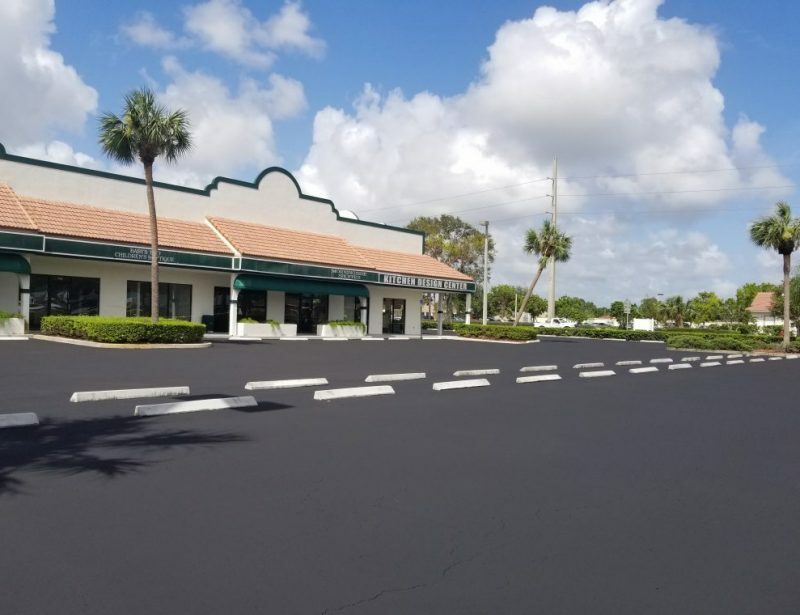 After cleaning the lot, we sprayed SIII hot mix to a 1.5” depth with two coats. 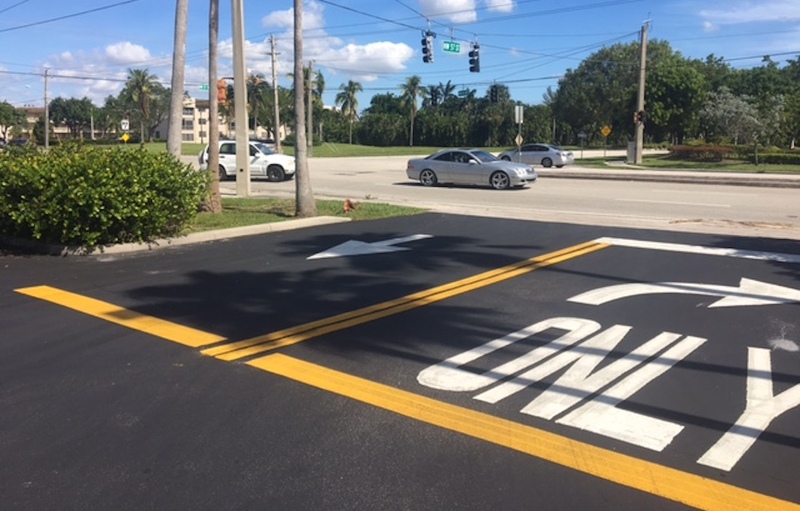 Once the sealcoat was dry, we striped the lot with a fresh coat of paint and new ADA signage, including road markings to make navigating the parking lot easy for the customers and staff. 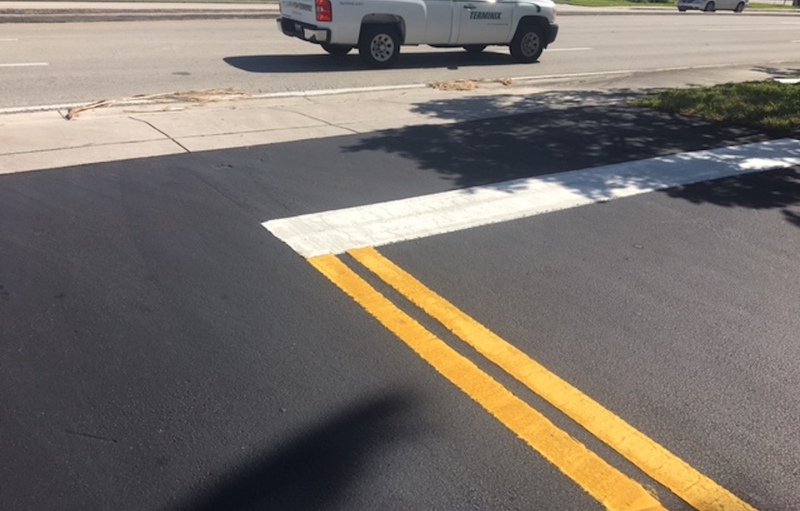 Avoid lawsuits or traffic accidents by making sure your road markings are clear and up to date!